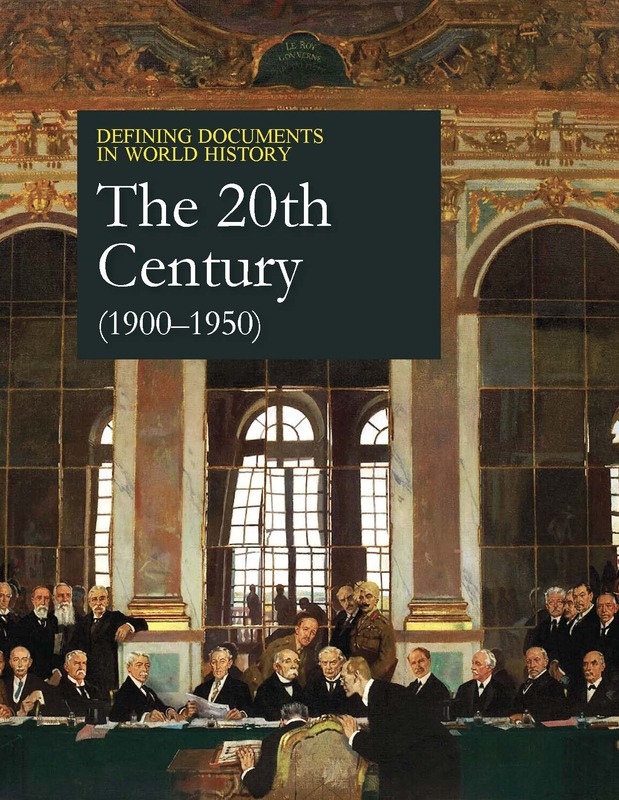 This set, Defining Documents in World History: The 20th Century (1900-1950), considers the first fifty years of the last century through in-depth analysis of seventy-two primary documents including speeches, letters, treaties, pacts, manifestos, essays, book excerpts, and first-hand reports. 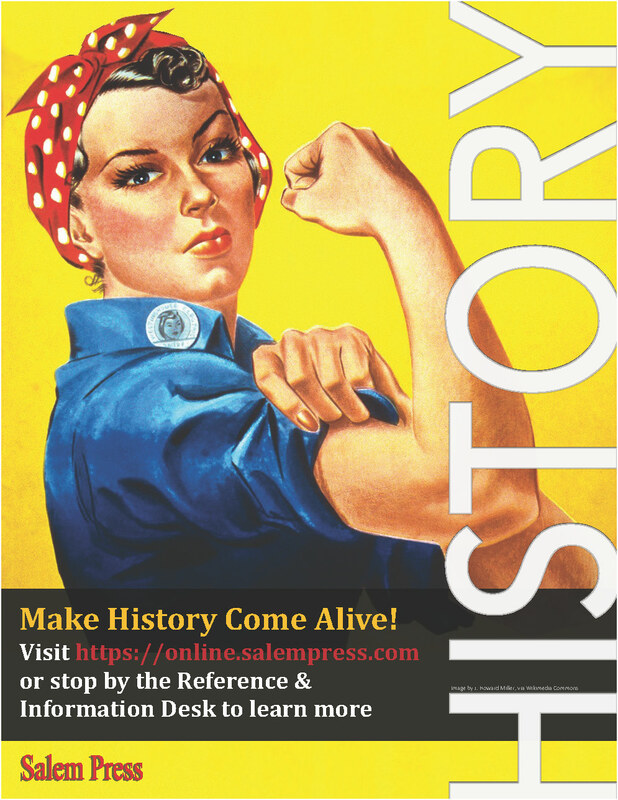 Designed for high school and college students, the aim of the series is to advance the study of primary source historical documents as an important activity in learning about history. Technology, Medicine, and the Environment discusses such advances as the work of the Wright brothers and Charles Lindbergh’s solo flight across the Atlantic, medical challenges related to the World Wars including shell shock and gas attacks, the 1918 flu pandemic, as well as the growing awareness that humans are playing a direct role changing the environment with devastating results, including the extinction of species like the carrier pigeon. 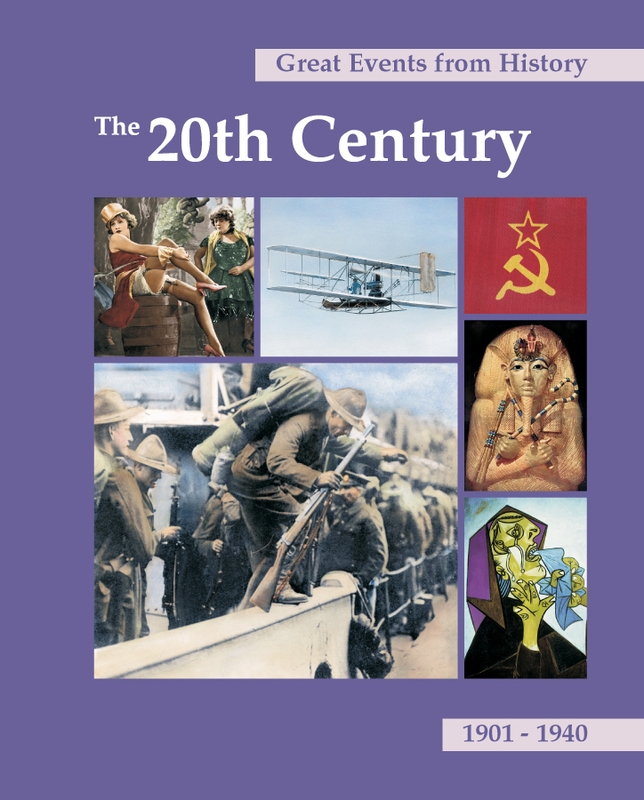 These documents provide a compelling view of the events and policies that shaped the first half of the twentieth century and have had a significant impact on the national and social issues we confront to this day. The second volume of this title includes a Chronology, Web Resource, Bibliography, and an Index. 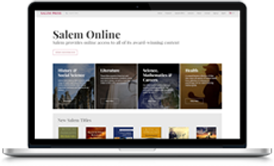 In-depth critical essays on important women and men in all areas of achievement from around the world. Plus complimentary online access to the full content of this great reference. 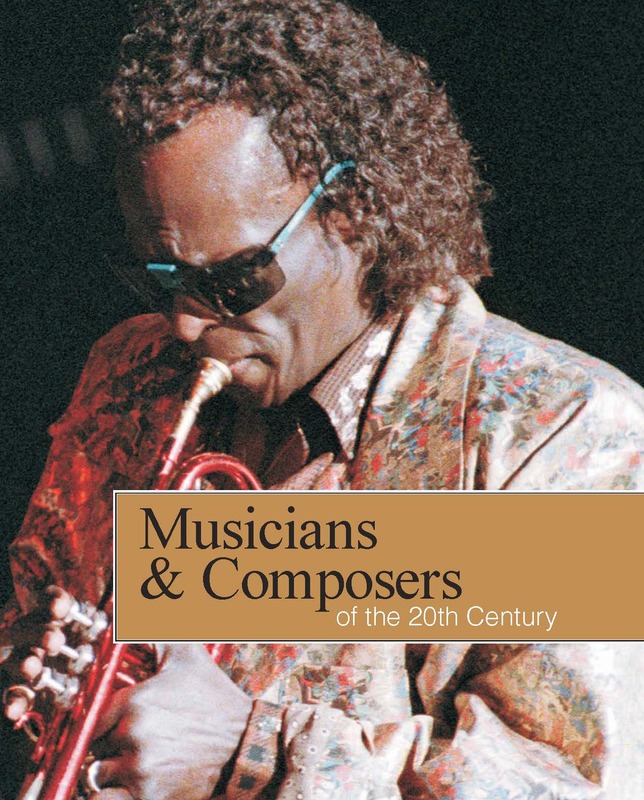 Biographical and critical essays on the men and women who made an impact on music from 1901 to 2000. Plus, complimentary online access to the full content of this remarkable reference set is available. 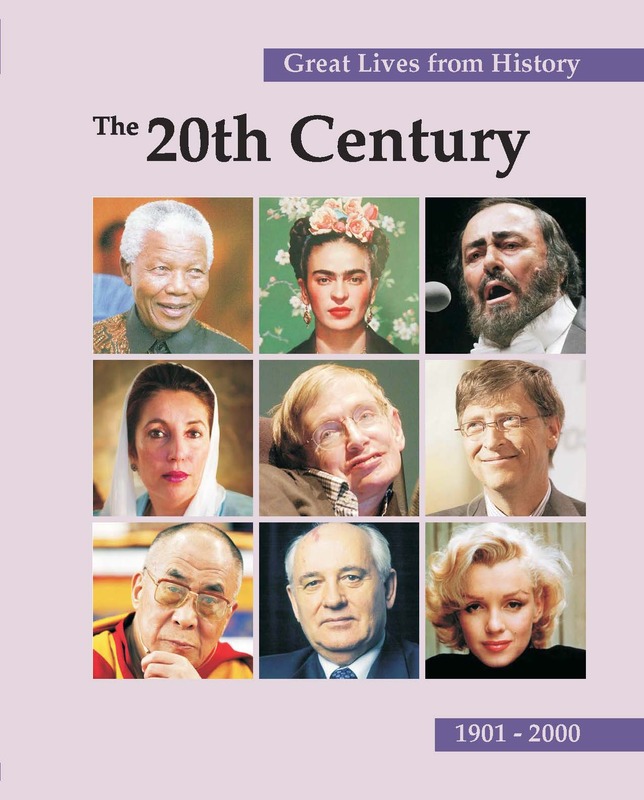 Unique resource—nothing comparable with this much depth or numbers that covers so many 20th century events.